Columnist Jesse Hirsh raised questions about the CBC's relationship with Facebook. Unfortunately, while the topic is important, Monday's technology column did not meet the journalistic standards and practices of the CBC. Monday's technology column on CBC Radio's Metro Morning did not meet the journalistic standards and practices of the CBC. Facebook has been in the news a great deal as of late for its possible role in the 2016 U.S. elections, the Brexit referendum and the proliferation of fake news. Last week, the New York Times ran a story about how the company dealt with these crises. This is a story CBC News has covered extensively, but we found the insights in the Times interesting and decided to make it the topic of our technology column on CBC Radio's Metro Morning this past Monday. 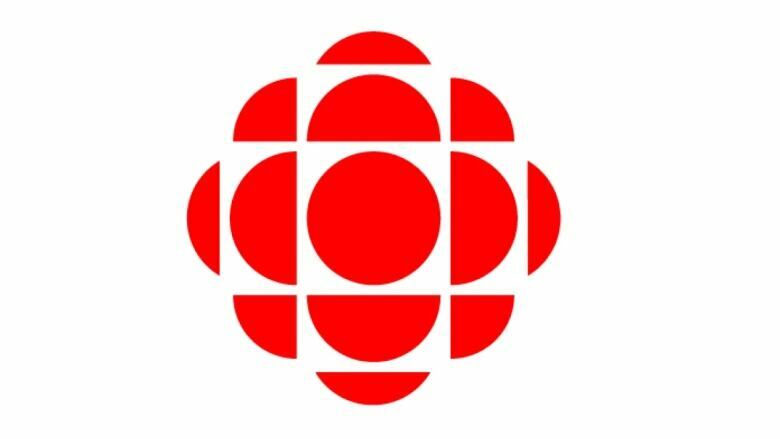 Columnist Jesse Hirsh raised questions about the CBC's relationship with the social media giant which generated some interest. Hirsh singled out CBC for being hypocritical for covering Facebook while still distributing its content on Facebook and called for a boycott. It is true, that CBC does have a commercial relationship with Facebook, as do other public broadcasters and other media, including the The New York Times. Media companies — and even Hirsh (who is also on Facebook) — understand the reach of Facebook and its importance in connecting with audiences who don't come directly to their media organizations. There is public value in using Facebook and other social media platforms to get content to these audiences. In fact, knowing that many Canadians will only turn to Facebook to get their news makes it even more important for trusted news organizations, like the CBC, to be in the space. There are, however, legitimate questions to be asked about Facebook's role in the dissemination of news. In fact, that is why we aired the column Monday and again, why CBC has explored the issue on numerous occasions in the past on all of our platforms, including with Hirsh. Unfortunately, while the topic is important, Monday's technology column did not meet the Journalistic Standards and Practices (JSP) of the CBC. Columnists have an obligation to be accurate and their arguments must be supported by the facts. In this case, there were several sweeping statements made that were unsubstantiated and in some cases actually untrue. For instance, the column stated that programmers were mandated to promote Facebook and that every time the columnist appeared on CBC to talk about Facebook they complained. Further, it was stated that CBC did not defend the right to talk about these issues. These comments are not true. Columnists also have an obligation around context, fairness and balance. Again, the column fell short in these areas, never weighing the views, or frankly even getting the views on the opposing side of the argument. By not being transparent about his intention to make these points at the end of the column with our programmers, the show did not have time in the segment to allow necessary challenges on some of his assertions. Finally, we expect columnists to be an analyst on behalf of the audience, rather than be an advocate for a particular outcome. As the JSP states, "their intent is to give the audience insight into the true nature of events, not to be a forum for the personal opinions or preferences of the author." On this point too, the columnist fell short of our standards. These are just some of the examples of how the column fell short. Some have asked why we haven't posted the audio on our website. We only ever post a selection of segments from our programs. Given the reasons mentioned above, we decided it would be irresponsible to republish this particular segment of audio on our other platforms. As the JSP states, "the trust of the public is our most valued asset." We did not live up to that in this case. We will work to ensure this does not happen again. We will also continue to provide Canadians with public service journalism and information when and how they want it, through an evolving range of media.